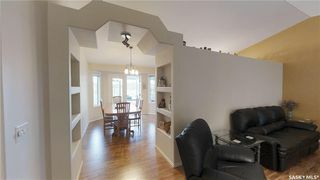 Immaculate best describes this, 1,450 sq ft bi-level in highly sought after Silverspring. 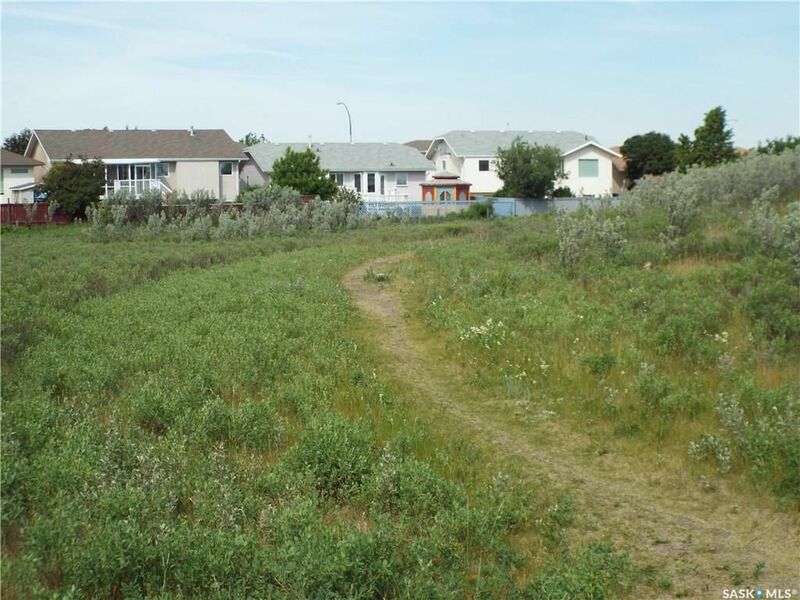 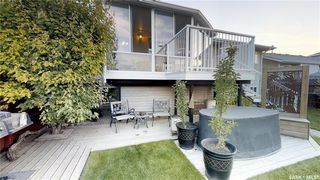 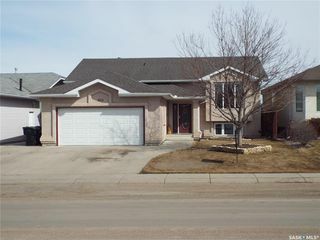 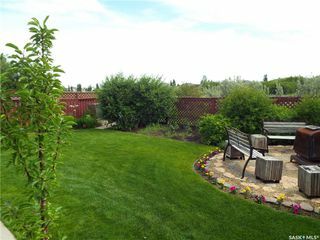 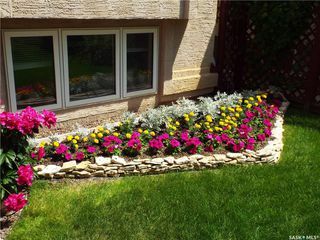 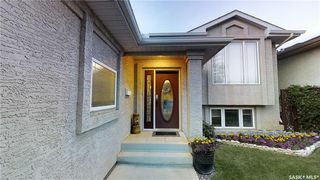 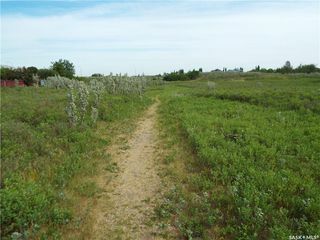 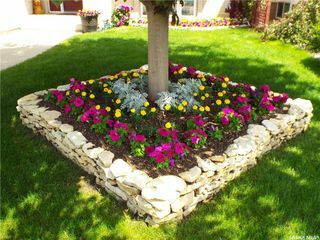 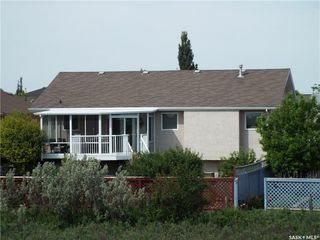 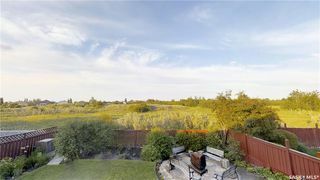 This home backs the "Saskatoon Natural Grasslands" park and is only 2-3 blocks from both catholic and public elementary schools. 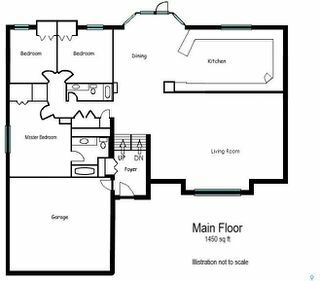 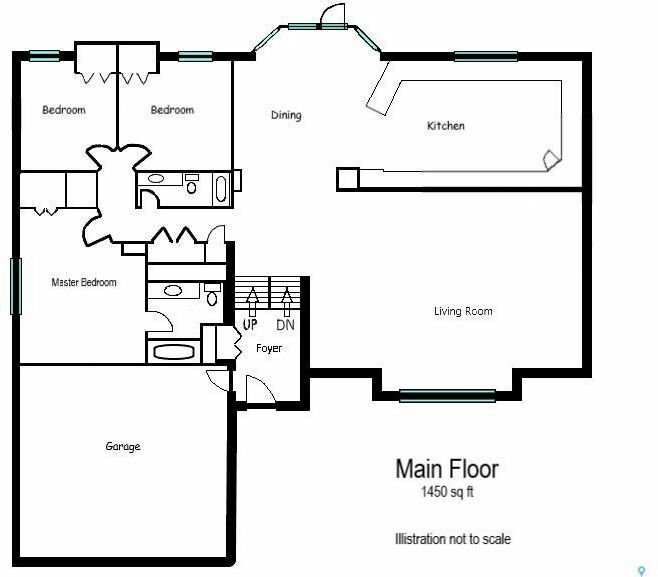 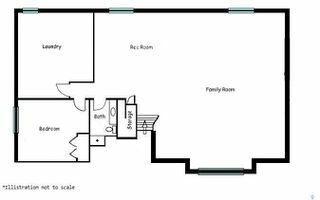 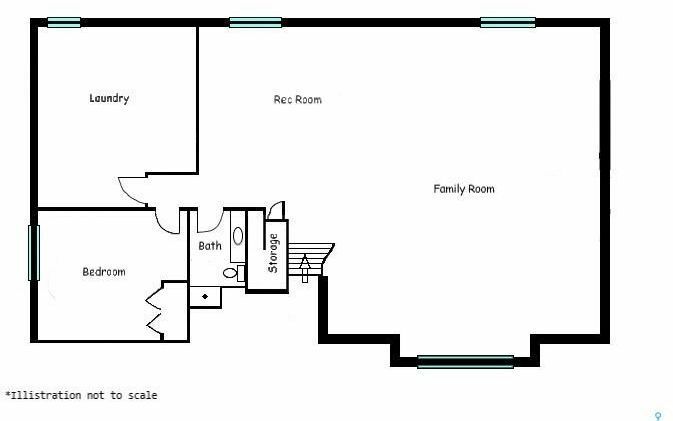 The home features a total of four bedrooms, three baths, large living room on main and a massive L shaped family/rec room in the basement. 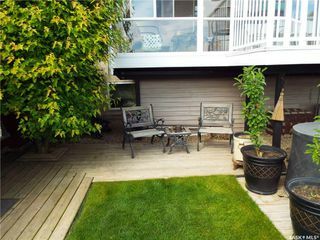 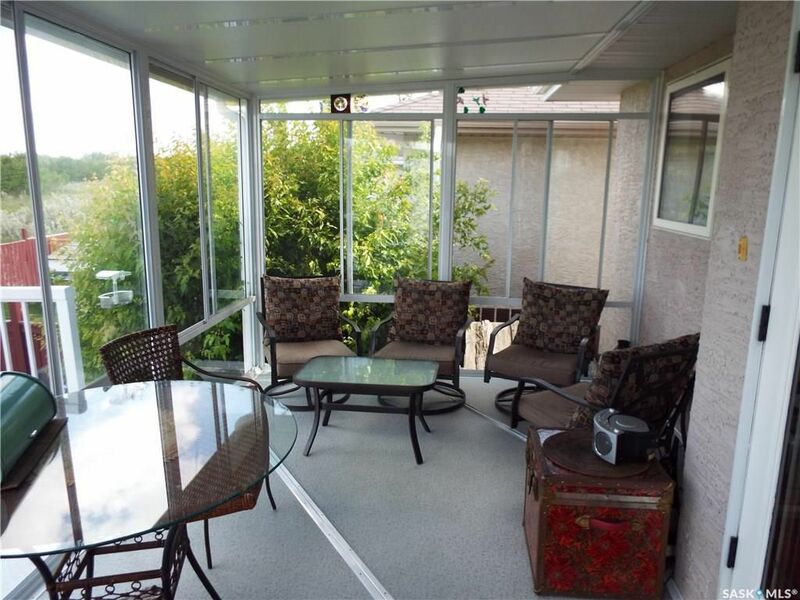 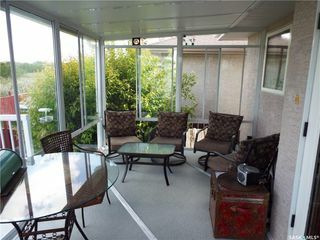 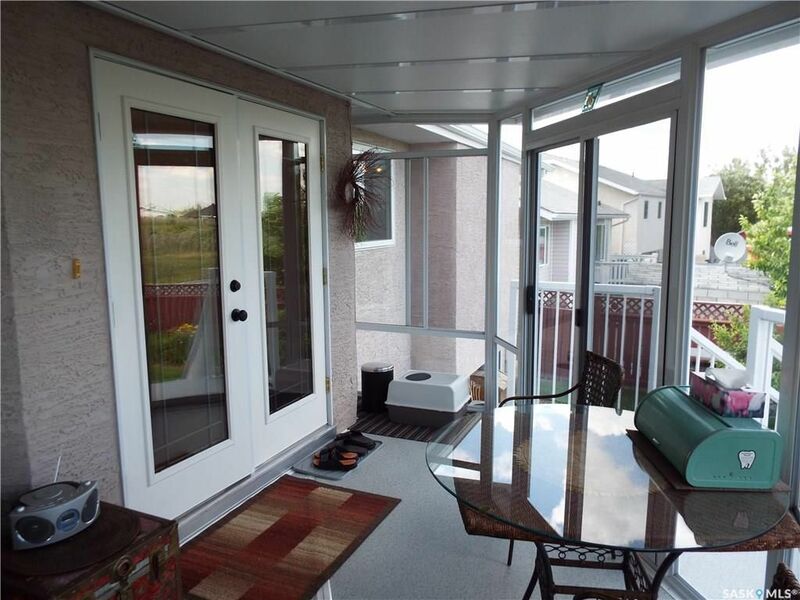 A large deck overlooking the grasslands features a 3-season sun room, the perfect retreat with your morning coffee. 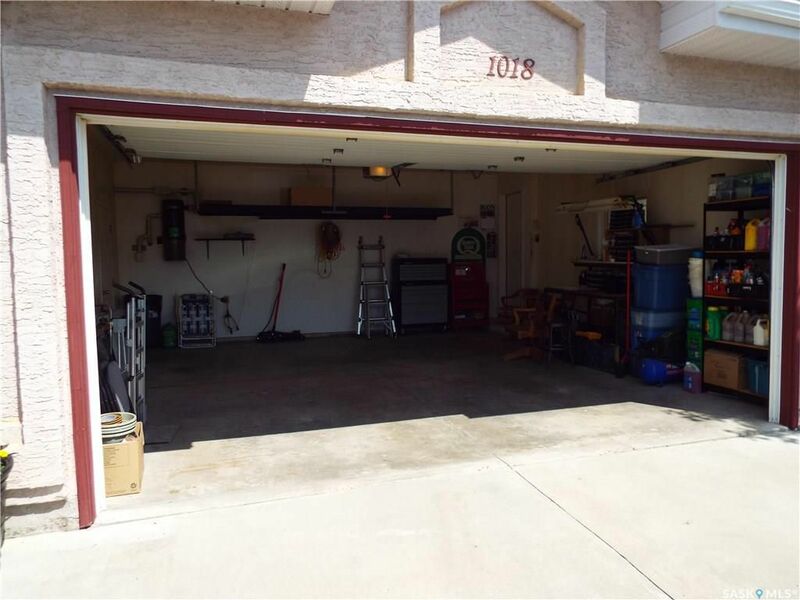 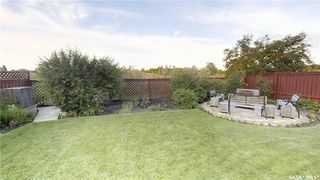 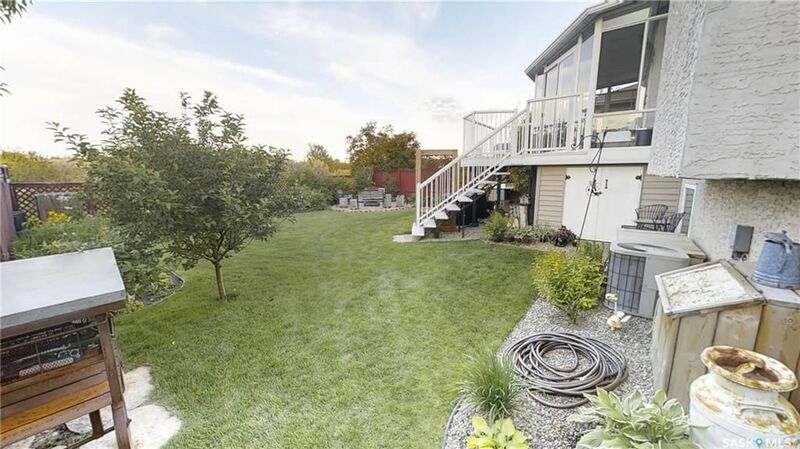 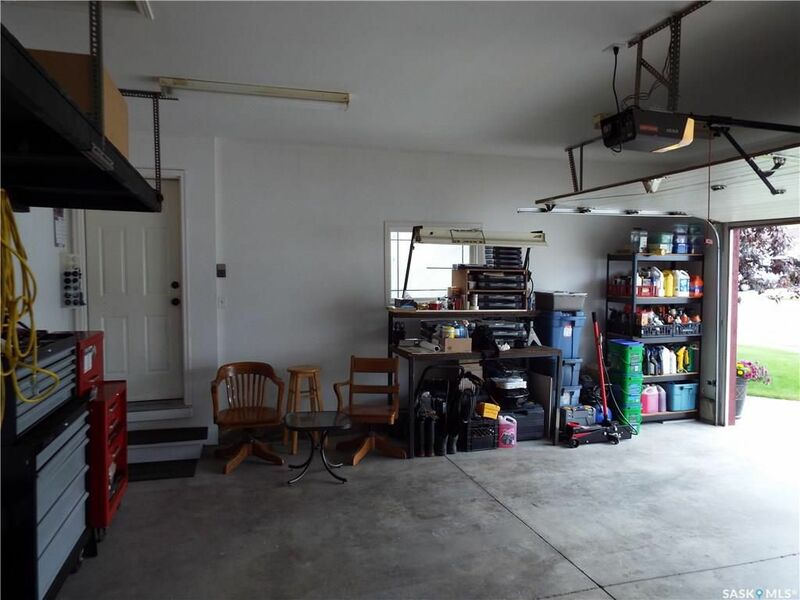 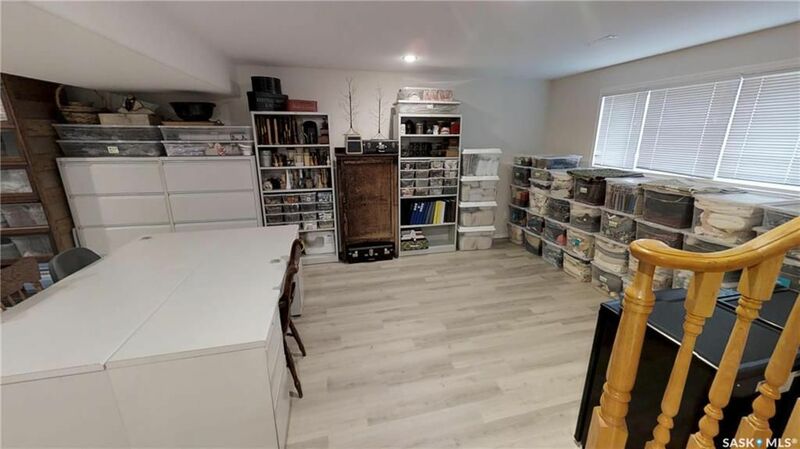 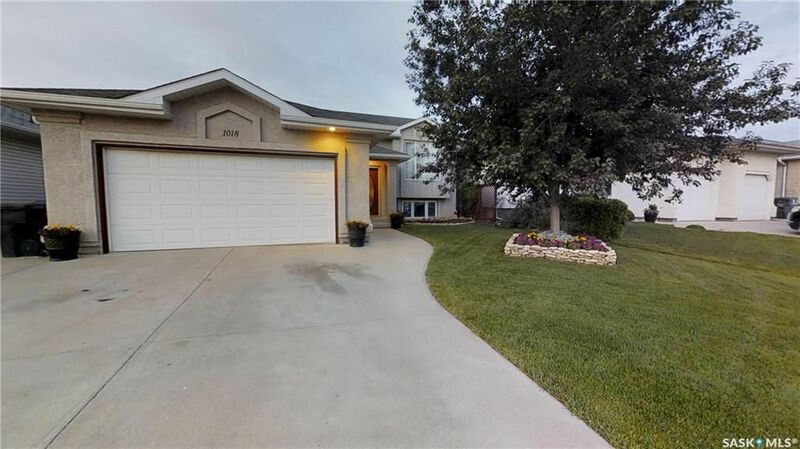 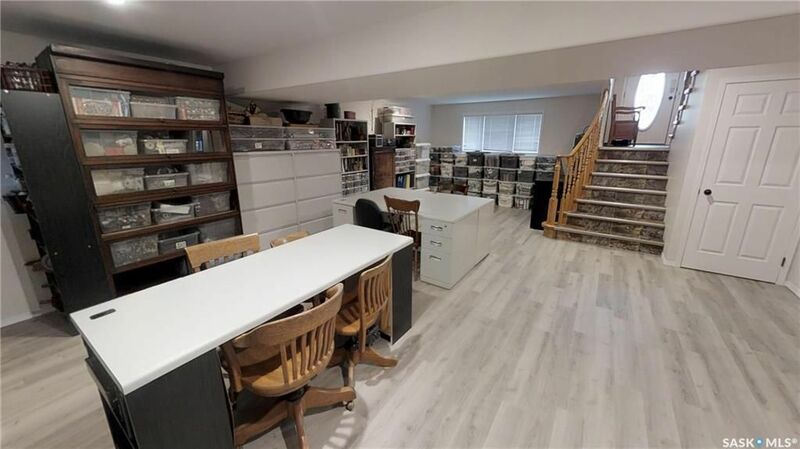 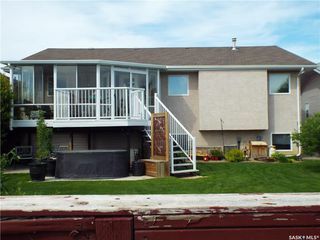 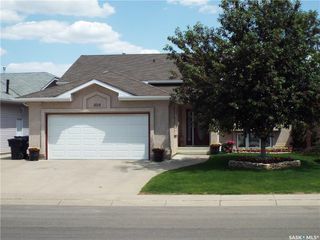 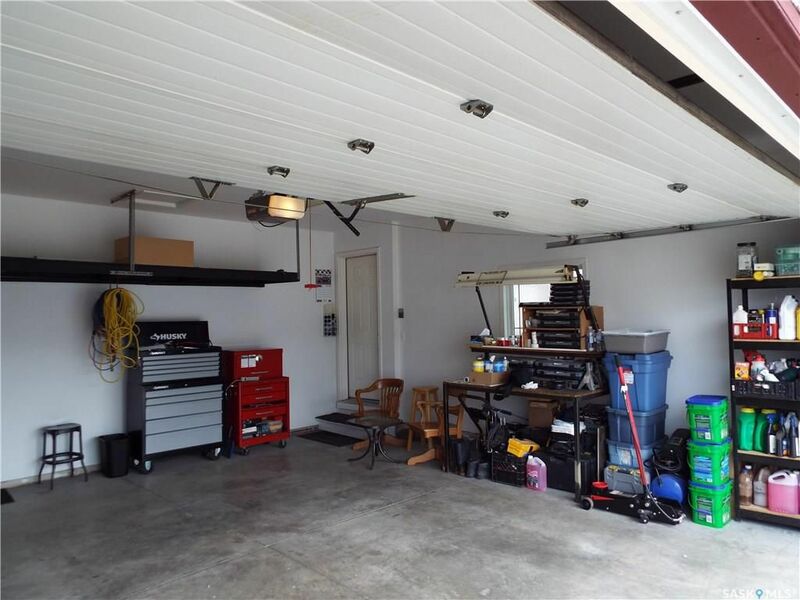 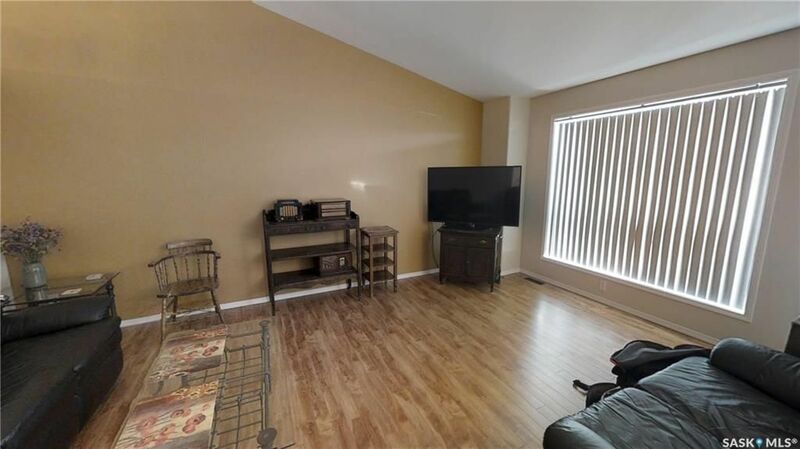 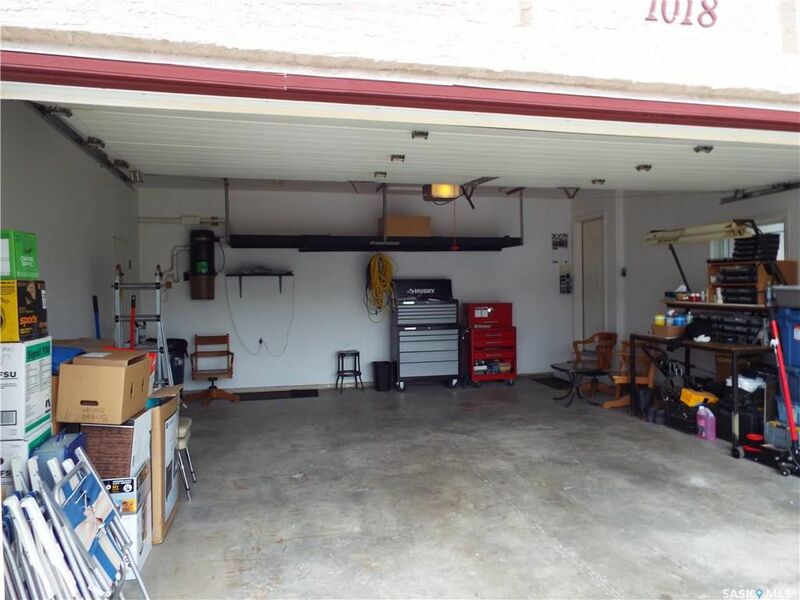 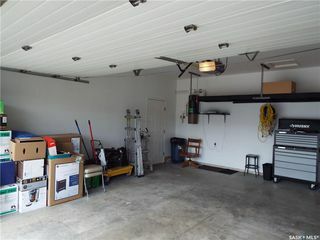 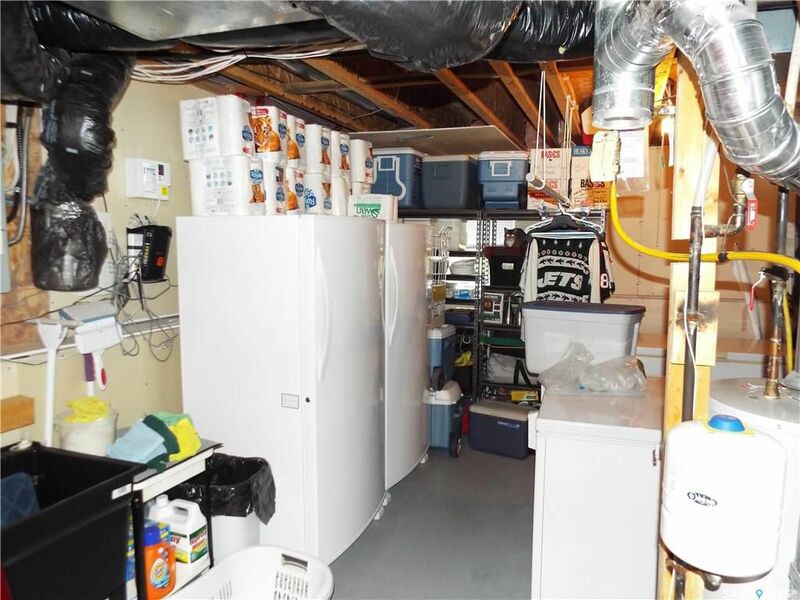 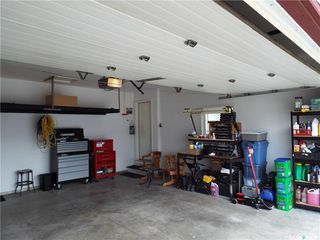 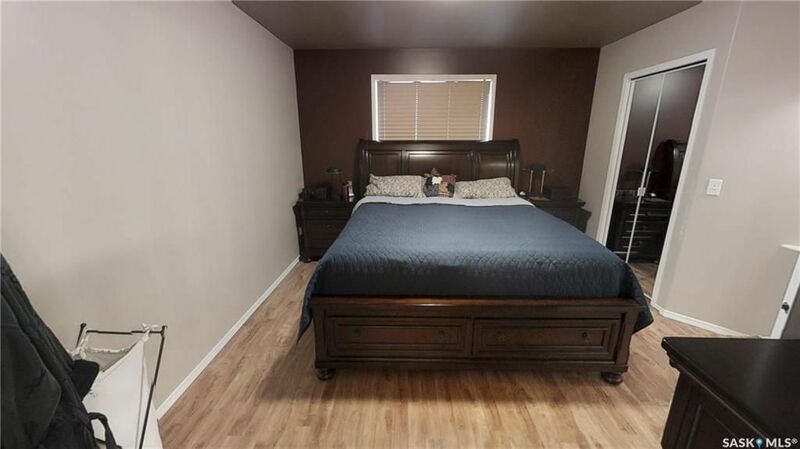 A double attached garage with direct entry, extra RV parking on the triple wide driveway, mature landscaping and underground sprinklers complete this property. 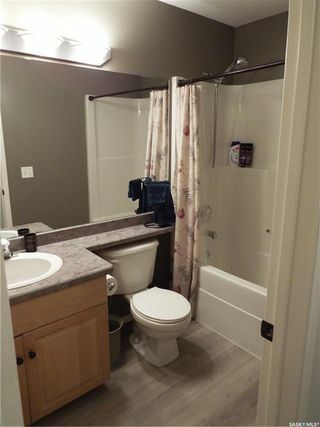 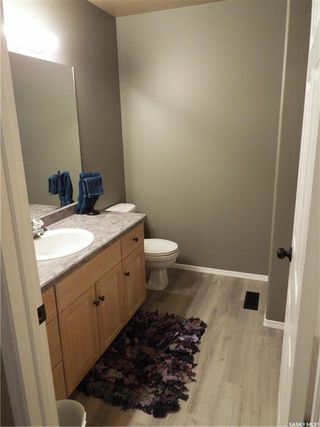 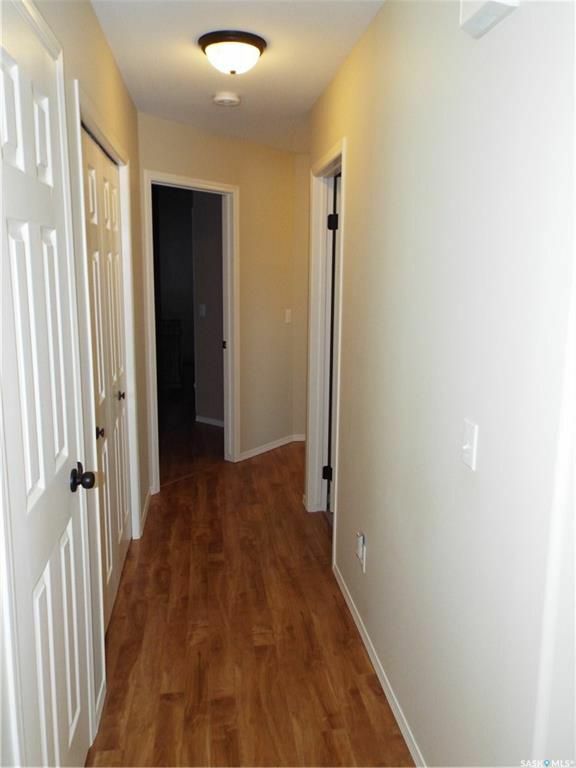 Recent upgrades include paint, laminate flooring and a new water heater (2014). 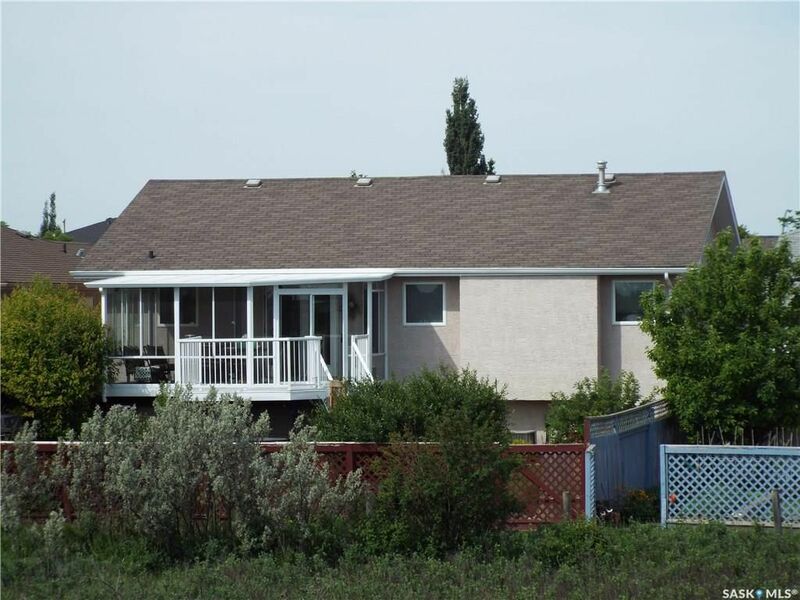 New shingles July 2018. 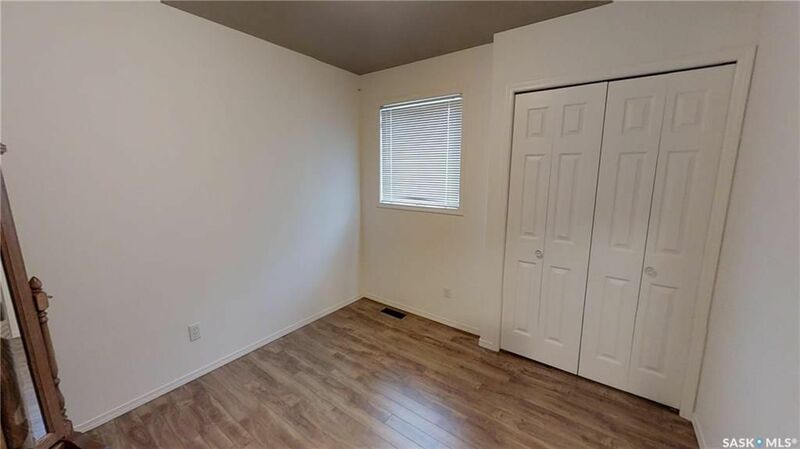 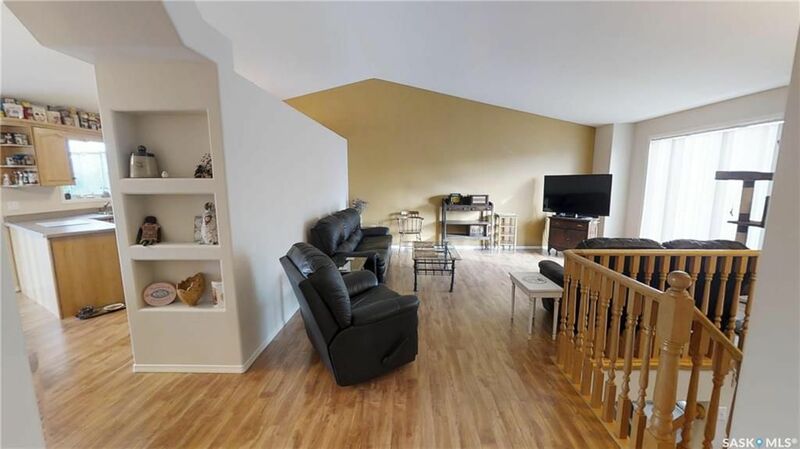 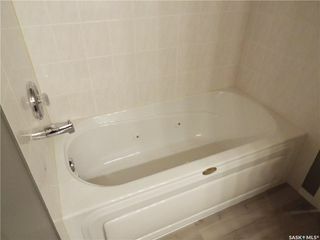 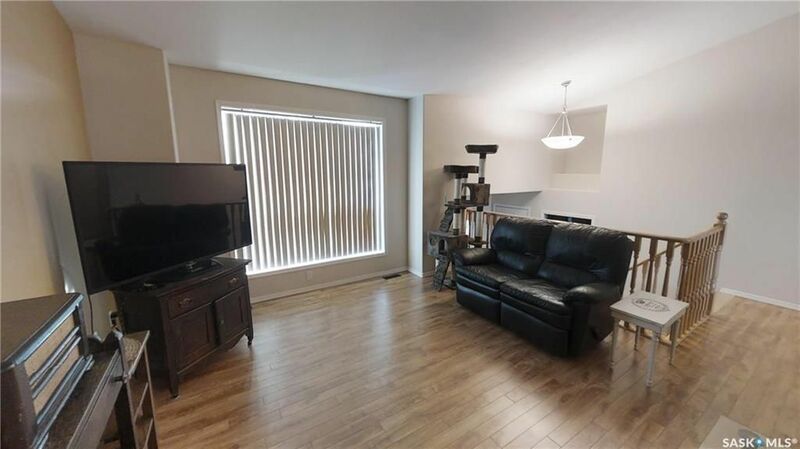 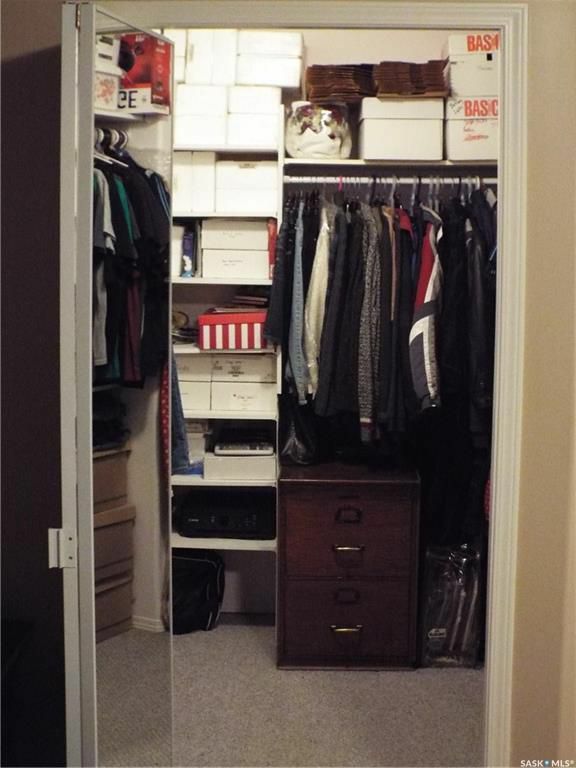 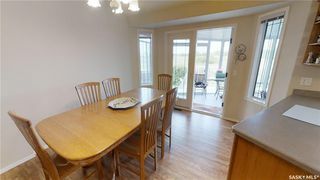 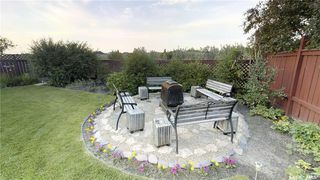 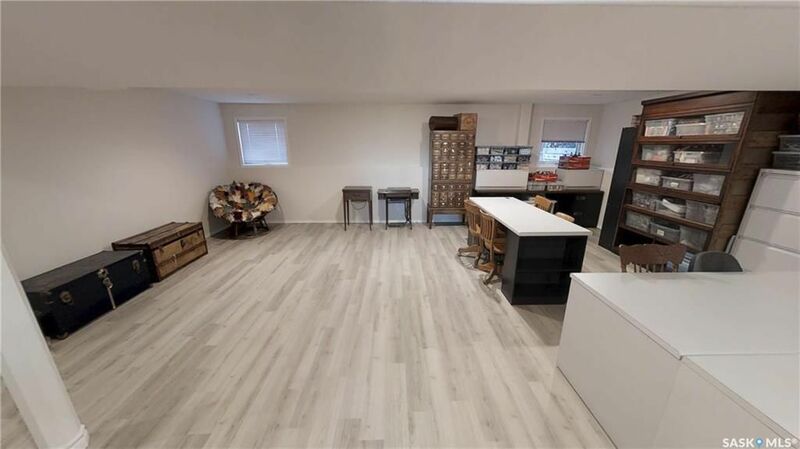 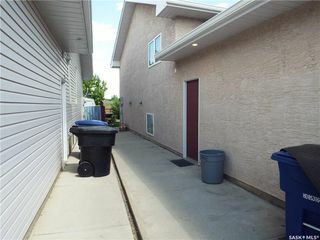 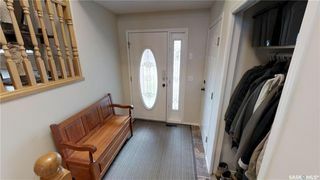 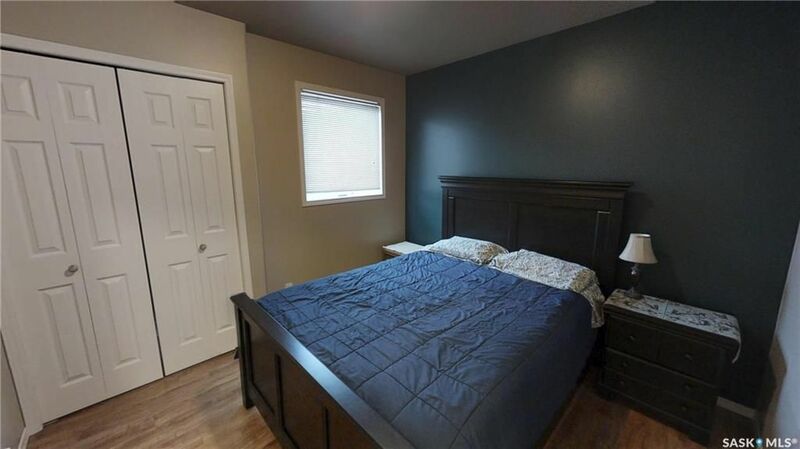 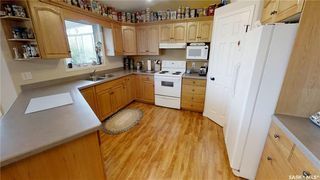 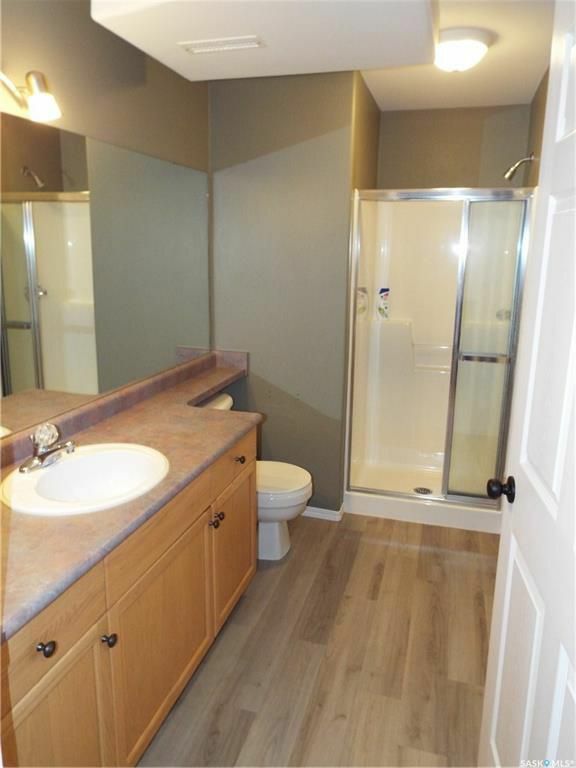 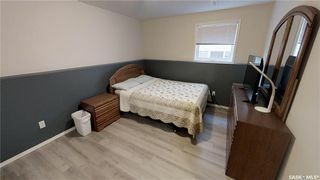 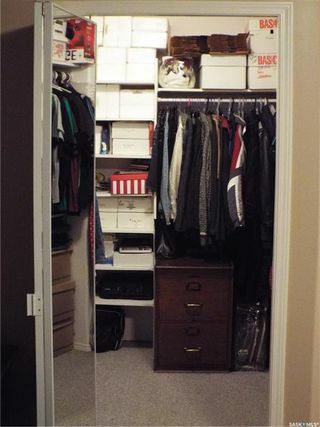 Quick access to many amenities including Preston Crossing, high schools, Circle Drive, the University of Saskatchewan and the Forestry Farm Park & Zoo. 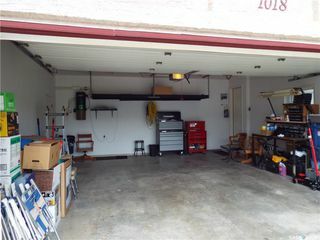 House is in immaculate condition and won't last long.